These near perfect footprints in the sand were washed aways seconds after I took this picture. Canon G15, 1/40 sec @ f/8.0, ISO 200. 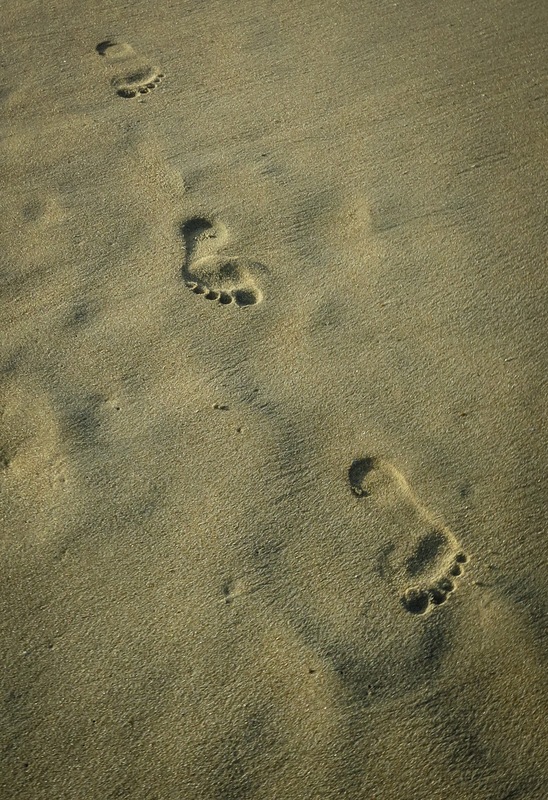 Rather symbolic of how brief our footprint in life can be just as fleeting.